Following the US election, TTIP is probably dead. However, this could make CETA more likely. On Thursday, Mario Larch will outline what CETA means for trade and investment. If we take the anti-free trade rhetoric of America’s president elect, Donald Trump, at face value, we can consider the Transatlantic Trade and Investment Partnership (TTIP) Agreement between the United States and the EU as having died a quick death. On the one hand, this could mean that major concerns regarding CETA – the Comprehensive Economic and Trade Agreement between Canada and the EU – will fade away as, despite the differences between CETA and TTIP , the primary fear associated with CETA was that it might serve as a blueprint for TTIP. On the other hand, the electoral victory of Donald Trump might give yet another boost to populist and protectionist movements in Europe, potentially hampering progress in any free trade deals envisaged by the European Commission. After laborious negotiations between the European Commission, the EU member states and some sub-national regions (most famously Wallonia in Belgium), CETA was eventually signed on 30 October 2016. Probably equally strenuous ratification processes at Member States level still lie ahead. One of the novelties of CETA is that it is the first EU trade agreement addressing foreign direct investment (FDI). 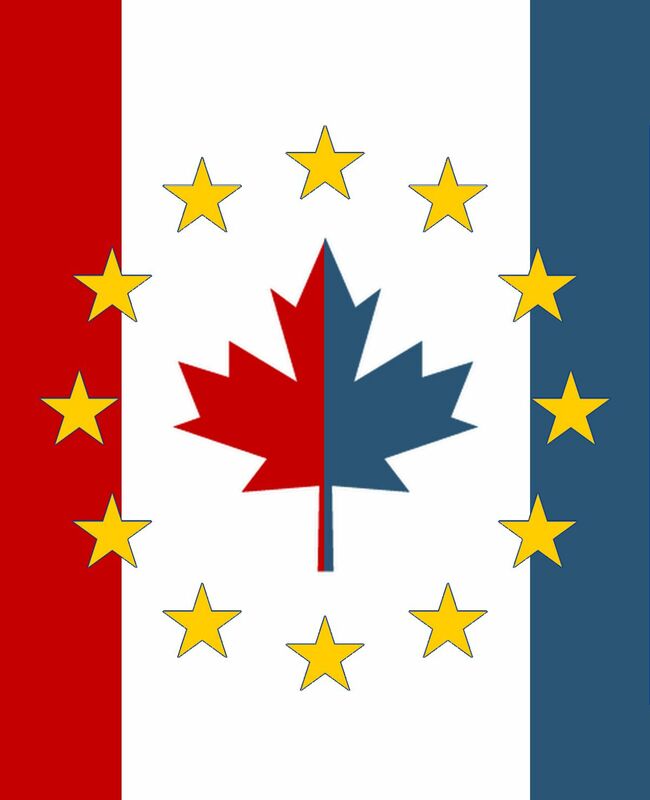 In particular, it establishes the principle of non-discrimination, emphasising that all EU investors in Canada and Canadian investors in the EU should be treated equally and fairy based on a new framework of investor-state dispute settlement regulations. This new feature requires the modelling of a new system for assessing the effects of CETA. Mario Larch (University of Bayreuth), James E. Anderson (Boston College and NBER) and Yoto V. Yotov (Drexel University) developed a structural framework to account for the interlinkages between trade, physical capital accumulation and FDI. Their framework and a counterfactual analysis of the effects of CETA will be presented by Mario Larch during a Seminar in International Economics on Thursday, 17 November 2016 at 4 p.m. at wiiw (map).